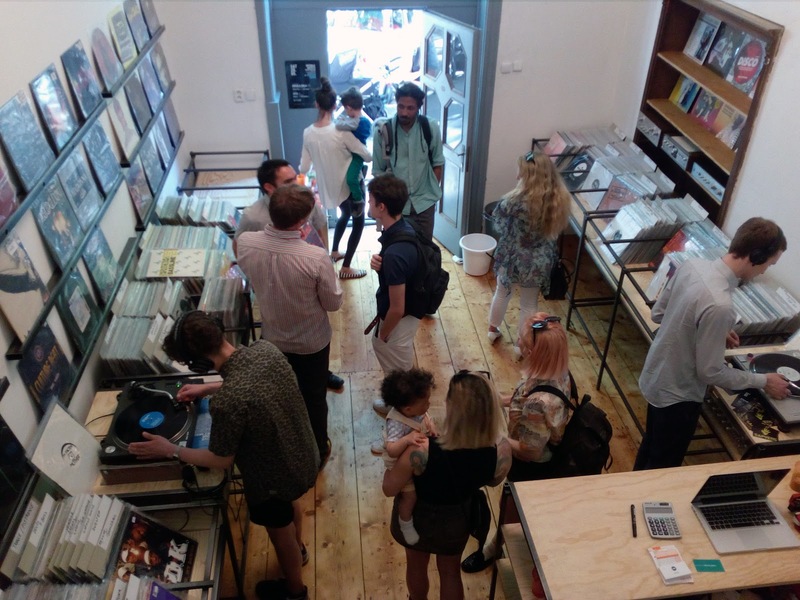 V pátek 9.2 proběhne v Gram Records ulice Lužická 31, Praha 2 křest desky, kterou vydal Roman Rai na Deepwave Records. Na desce se remixy zároveň podílel Peter Pardeike amajitel labelu Ian Metty. Na křestu zahrají Roman Rai, DJ Vik, Josef Sedloň a Fatty M. Začínáme v 17:00!!! It took us longer than we thought but finally release no.20 is here and we have a special treat for you. Freshly signed by Connaisseur, 'Roman Rai' is back on our imprint with massive EP 'Perceptions Of Delusion'. First track of the same title is one of those tracks that will define this year here for us at Deepwave. Timeless, beautiful and simply breathtaking, not much more to say. Second track on A side 'Thoughts Are Gone' is a nice melodic ambient journey again showcasing Roman's artistic feel & creativity and expressing his feelings of past months. For first remix we invited our good friend and great producer 'Peter Pardeike' from Innervisions, and what a remix he delivers! Outstanding, dreamy, and captivating track which gets you in the zone and off ground right from the beginning. Second remix comes in hands of 'Ian Metty" who did his classical journey rework, underlined with nice afro bongos and floating atmospheres, topped with bells from original to get things moving. Whole release is coming out both on Vinyl & digital in December/January, 2017/18 respectively, and we would love you to play it and support it as we strongly believe this is a unique piece of music! Thank you. Chtěli bychom Vás pozvat na release party nového vinylu od českého producenta Silhouette. 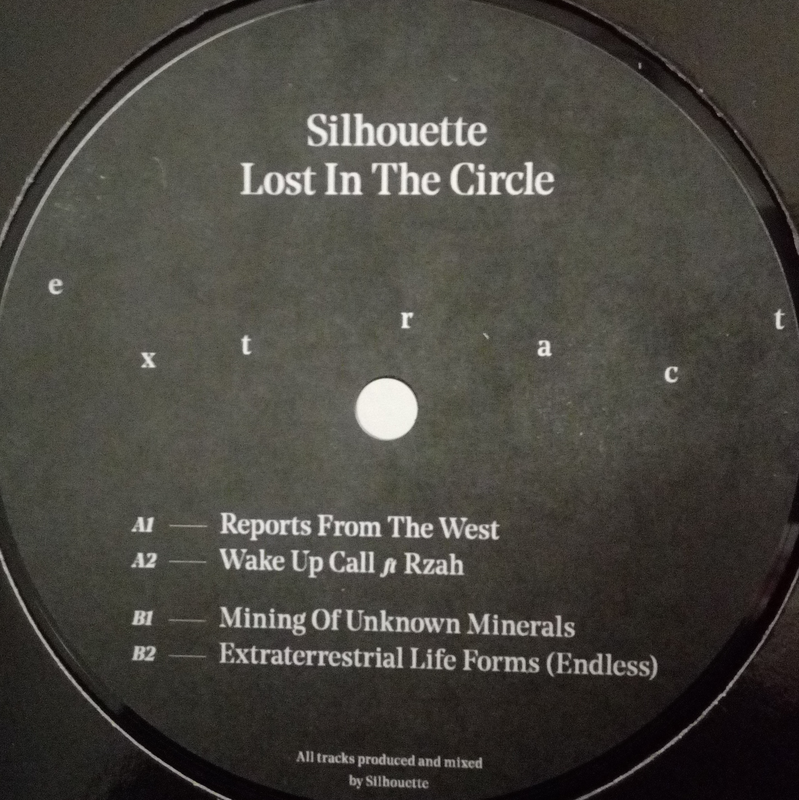 Po předchozích menších projektech příchází Silhouette se svým debutovým albem "Lost In The Circle" a jako předzvěst tohoto počinu vychází vinyl ve verzi (Extract), který obsahuje 4 skladby z alba. Vinyl vychází v limitováné edici. Na release party si Silhouette pozval djs Alfred Czital (Harmony Rec. ), equi (WATP) a Insane (Harmless Youth). On Friday 2nd February, we host release party of Czech producer Silhouette, who is responsible for his forthcoming debut album “Lost In The Circle”. 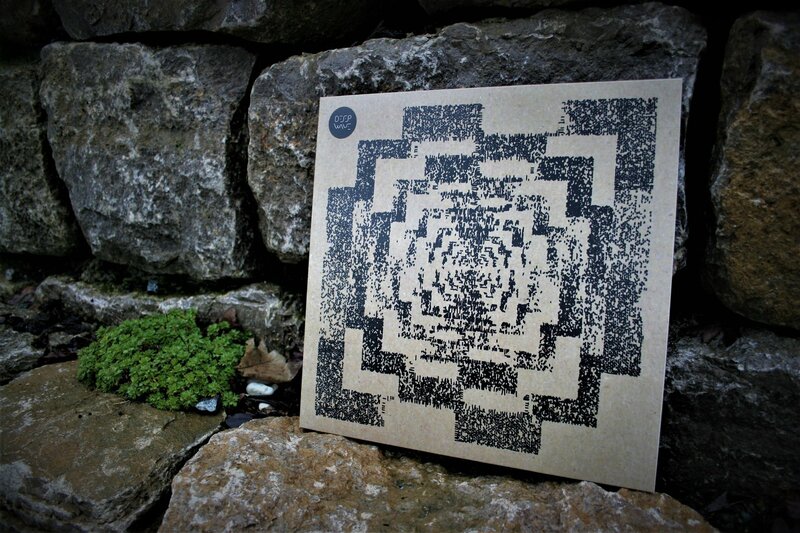 Ahead of the official album release date Silhouette put out a limited edition vinyl record called “Extract” showcasing four tracks from the aforementioned album. On this special occasion Silhouette invited Alfred Czital (Harmony Rec. ), equi (WATP) and Insane (Harmless Youth) to our shop to play music alongside man himself. Shop is open from 13:00, stream starts at 16:00. V pátek 15.12. pořádáme další live instore session v Gramu,(Lužická 31, Praha 2). Djs budou hrát od 16:00 do 20:00, ale otevřeno bude jako vždy od 13:00.